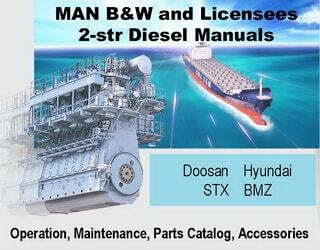 MAN B&W (today MAN Diesel & Turbo) is the world leader in production of large-bore two-stroke marine diesel engines. 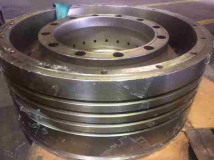 The engines have bore diameter from 25 cm to 105 cm and output up to 87,000 kW (more than 100,000 hp) in one engine. Thousands of ships ply the seas and oceans with MC / MCE / MC-C Diesel engine models: S26MC, L35MC, S35MC, L42MC, S42MC, S46MC-C, L50MC, S50MC, S50MC-C, L60MC, S60MC, S60MC-C, L70MC, S70MC, S70MC-C, L80MC, S80MC, K80MC, K80MC-C.
GF and GFCA engines - L45GF; L45GFCA; L55GB; L55GF; L55GFCA; L67GBE; L67GF; L67GFCA; L80BS; L80GF; L80GFCA; L90GF; L90GFCA. 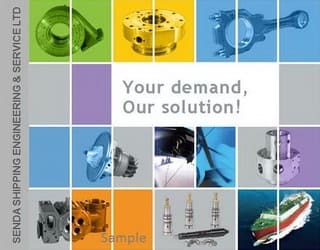 K engines - K42EF; K45GF; K45GFCA; K62EF; K67GF; K74EF; K84EF; K90GF. 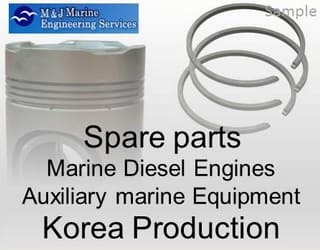 MAN designs two-stroke and four-stroke engines that are manufactured both by the company and by its licensees: Doosan Engine Co., Ltd. | Hyundai Heavy Industries Co. Ltd. | STX Heavy Industries Co., Ltd. | Mitsui Engineering & Shipbuilding Co., Ltd. | Hudong Heavy Machinery Co. Ltd. | Qingdao Haixi Marine Diesel Engine Co., Ltd. | H. Cegielski - Poznan S.A. | Bryansk Engineering Works (see how the MAN model names corresponds to BMZ model names) and others (see actual list of licensees). 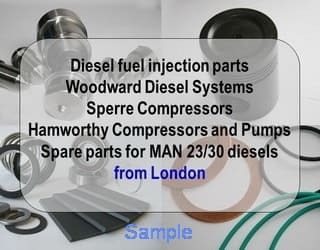 We and our partners offer for all type of engines a lot of spare parts: O-rings, piston rings, cylinder covers, exhaust and inlet valves, piston heads, fuel pumps plunger, fuel valves and nozzles and others spare parts. 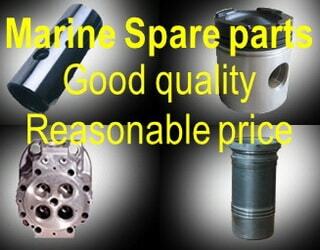 Piston Crown (Reconditioned) for MAN 70/120 Diesel Engine - 1 PC. For more details see attached PDF file. Liners (New) for MAN B&W S35MC Diesel Engine - 3 PCS. The liners are new from MAN Cergielski Poland. 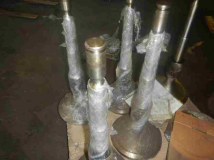 Exhaust Valve (Reconditioned) for MAN B&W L45GB Diesel Engine - 5 PCS. 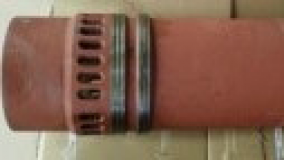 Piston Crown (Reconditioned) for MAN B&W L70MC Diesel Engine - 1 PC. New piston crown with CCS marking - 1 PCE. 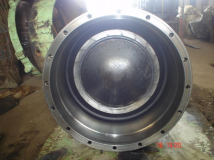 Reconditioned piston crown - 1 PCE. All 4 grooves std size 14mm. Ex Works. 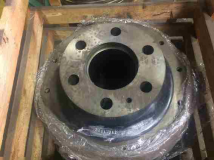 Reconditioned by Azuma Engineering exhaust valve spindle - 2 PCS.